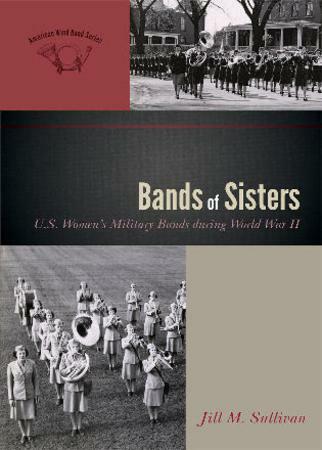 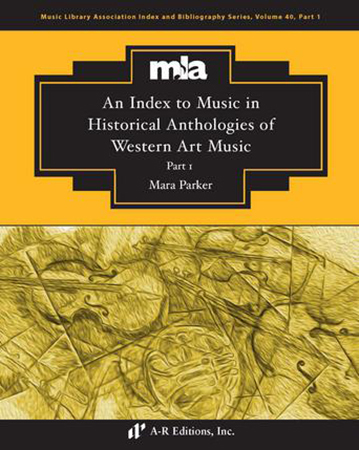 Mara Parker - A R Editions, Inc. 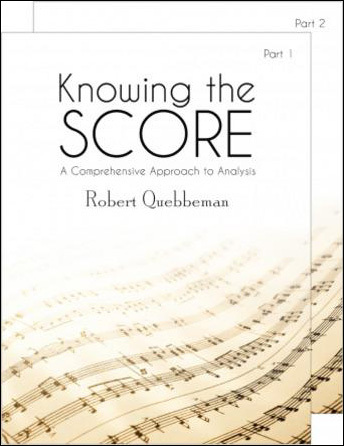 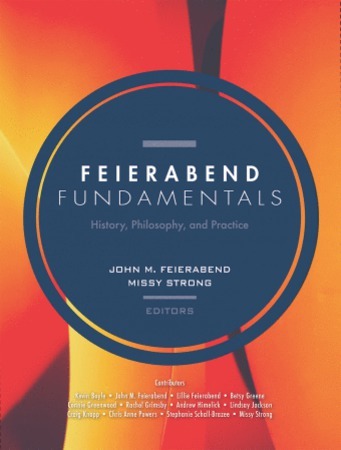 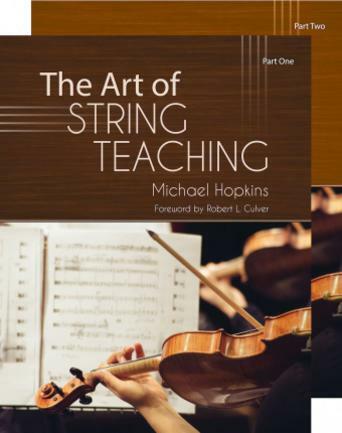 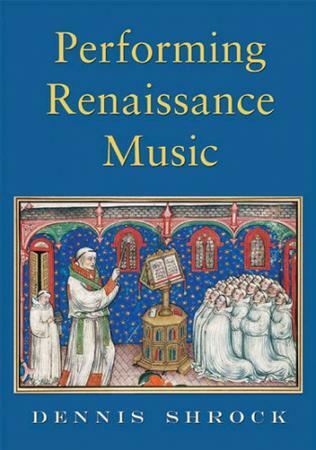 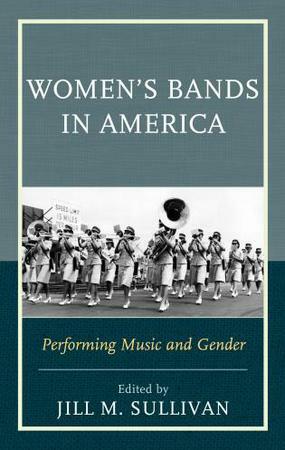 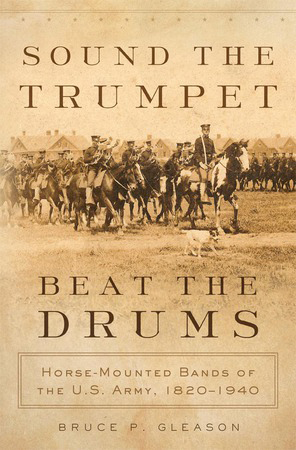 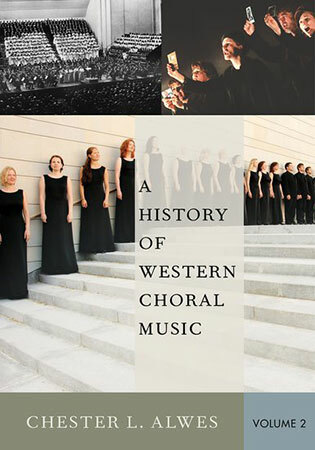 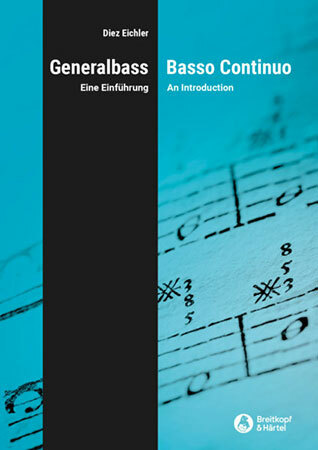 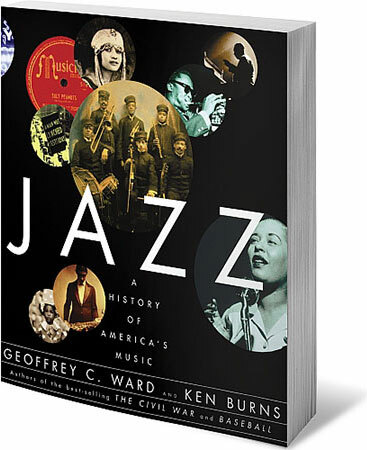 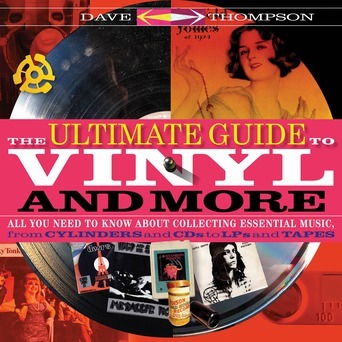 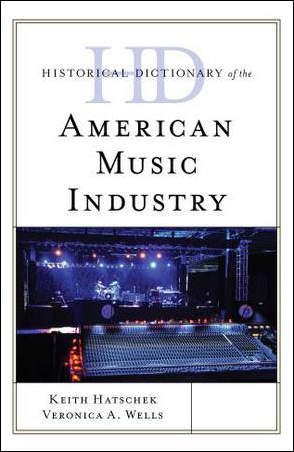 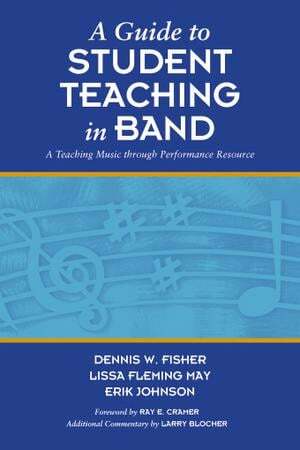 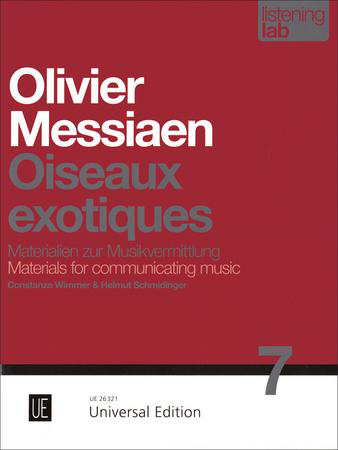 The essential reference for music history and music theory instructors for finding specific listings and details for all the pieces included in more than 140 anthologies published between 1931 and 2016. 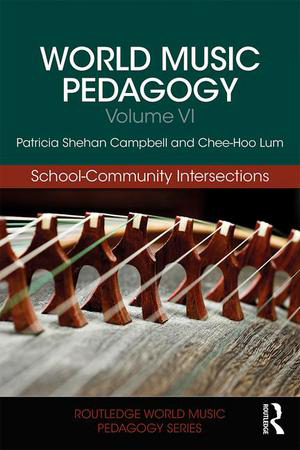 Steve Danyew & Ramon Lee Ricker - Sundown, Inc.
World Music Pedagogy, Volume I: Early Childhood Education is a resource for music educators to explore the intersection of early childhood music pedagogy and music in cultural contexts across the world. 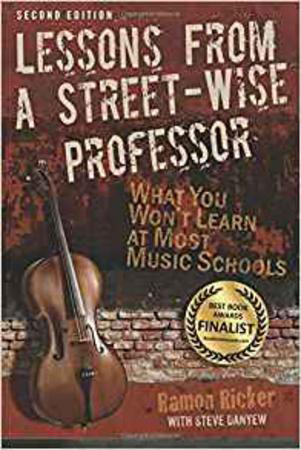 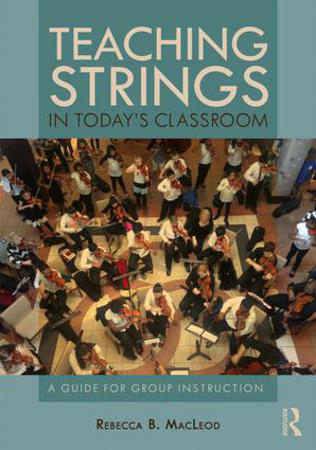 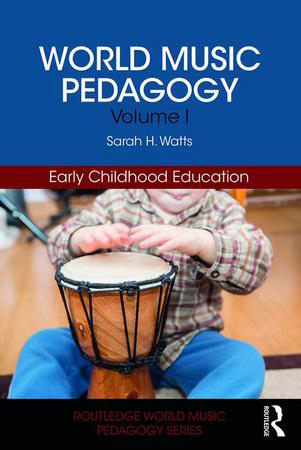 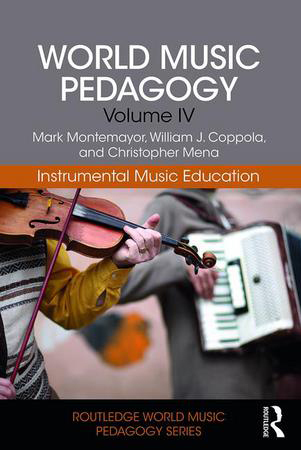 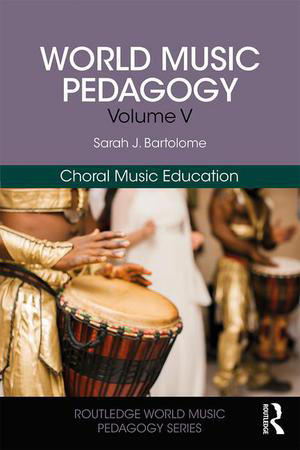 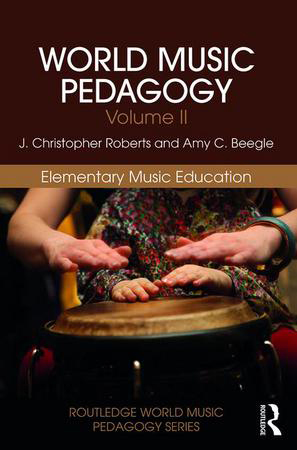 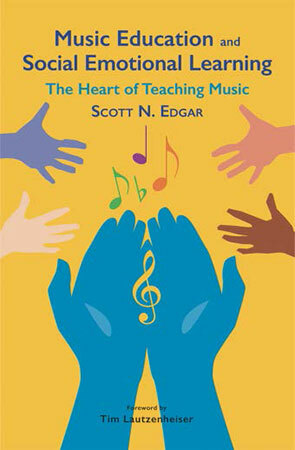 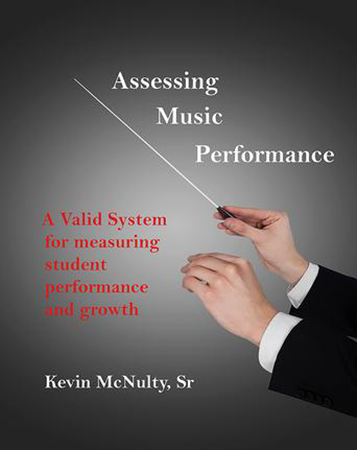 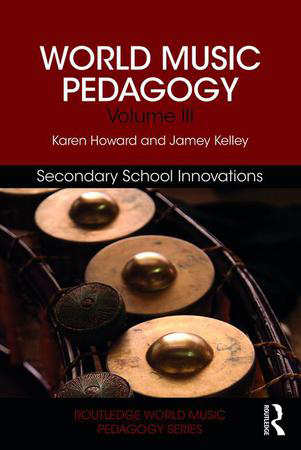 World Music Pedagogy, Volume IV: Instrumental Music Education provides the perspectives and resources to help music educators craft world-inclusive instrumental music programs in their teaching practices. 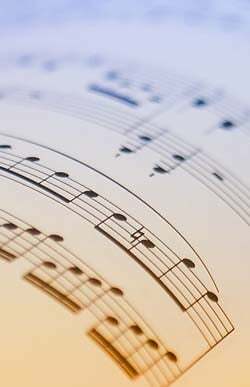 Bruce P. Gleason - Longleaf Services, Inc.